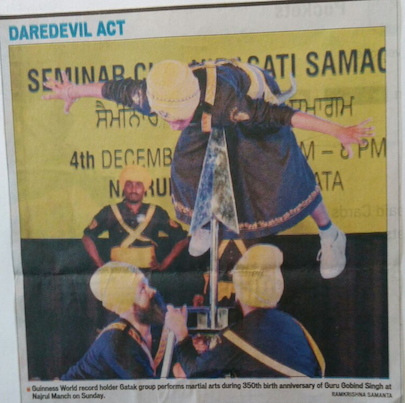 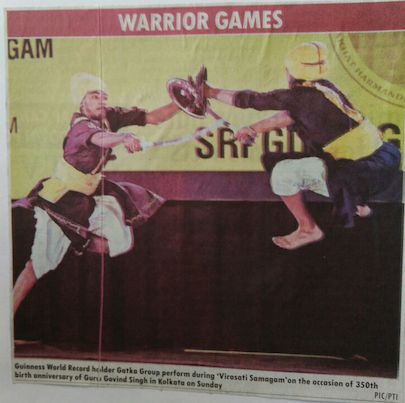 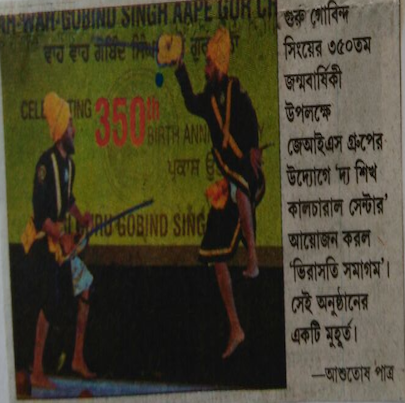 When you juxtapose the words 'Sikh' and the city of 'Calcutta' (now 'Kolkata' - if you like), two images come to mind; both of them strikingly uncommon. 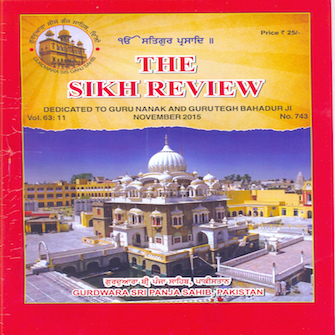 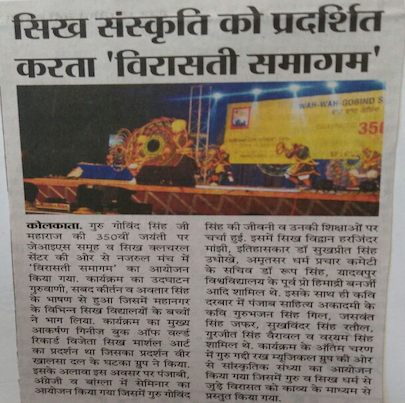 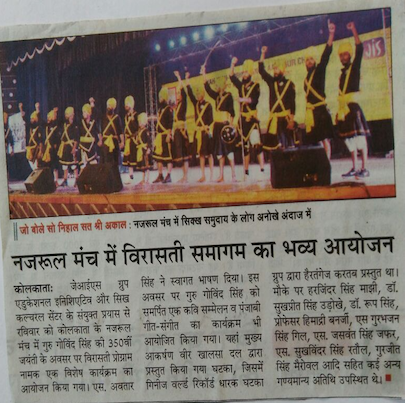 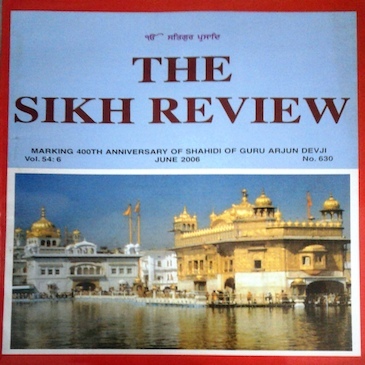 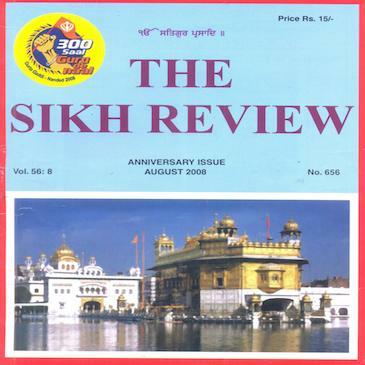 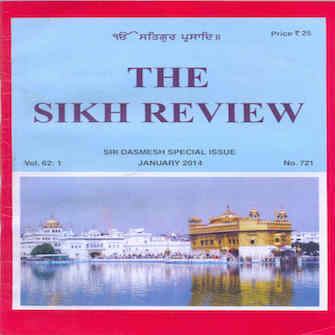 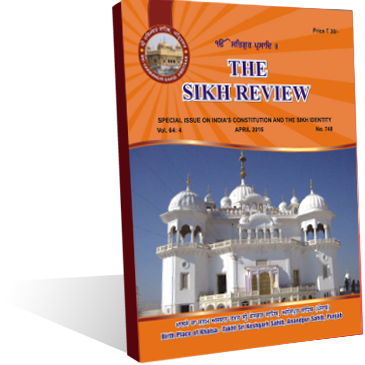 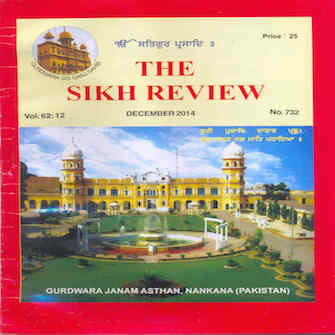 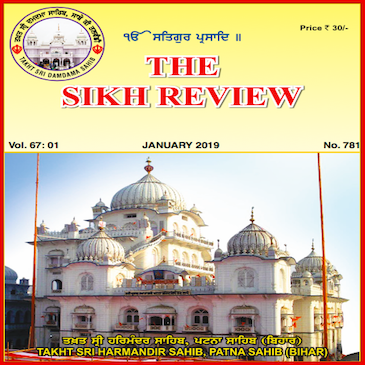 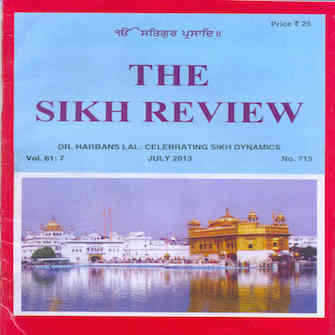 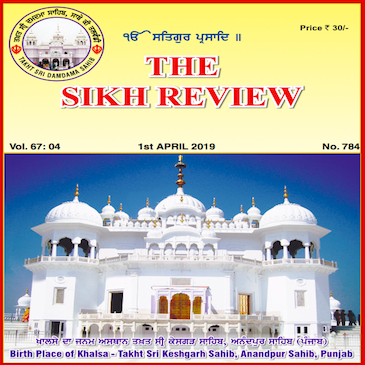 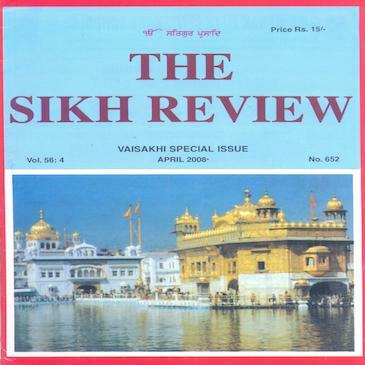 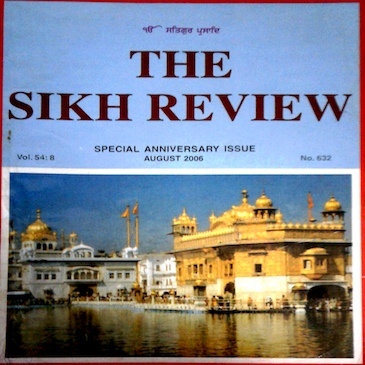 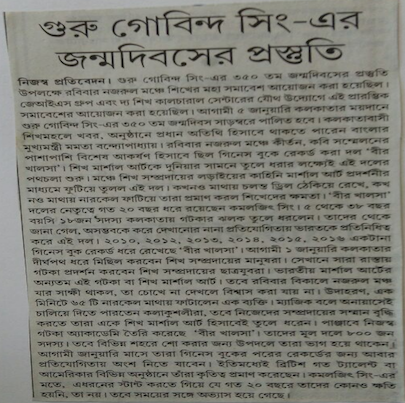 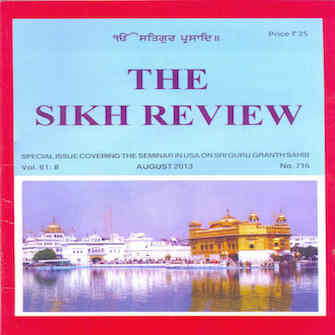 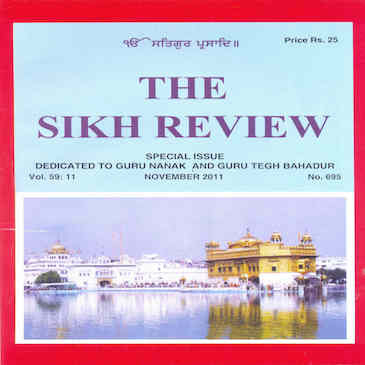 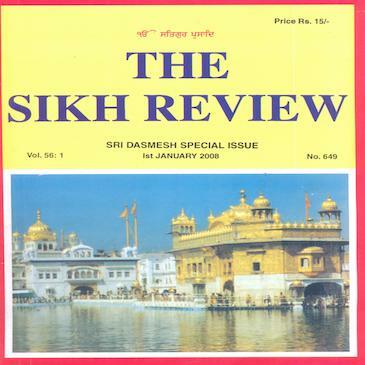 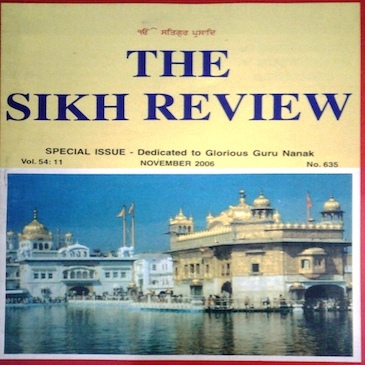 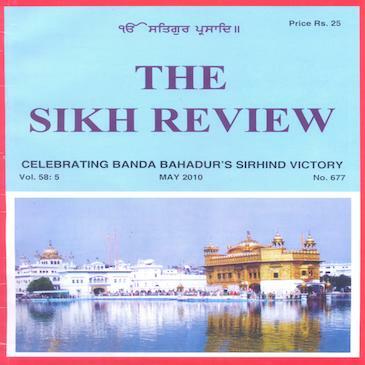 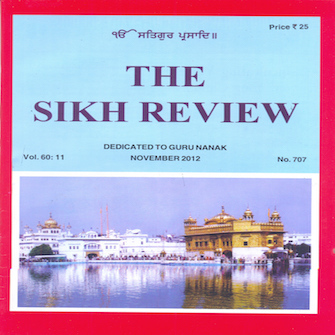 One is that of the historic voyage of the Japanese ship: "Komagata Maru" in 1914 – and the second: of the remarkable Monthly Journal "The Sikh Review", that has recently completed 60 years of publication. The ship made history when 350 Sikhs sailed into Canada's Vancouver harbor – only to be quarantined and compelled to return to Calcutta, where they met with a barrage of firing by British Indian Police that resulted in the death of 18 Sikhs: a bizarre tragedy that made the world award of the Sikh presence in Canada.